I love free printables from some of my favorite bloggers, especially around the holidays. It’s a great way to decorate your space. 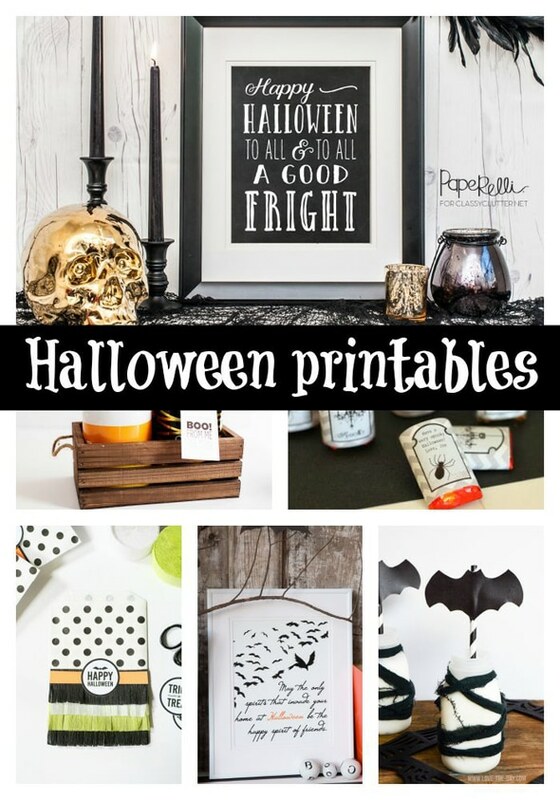 Check out these 25 Free Halloween Printables that will transform your space into something spooktacular! Which ones are your favorite? Let us know in the comments below! Also, be sure to check out some of our favorite Halloween products below too!